Barcelona is the city of Gaudi, football and Catalan spirit. We are proud to intoduce Pub Crawl Barcelona, the latest buzzing backpacker tour of Europe as this time we take the party to the always warm shores of the Mediterranean. Barcelona has been the party capital of the Mediterranean for decades now. No other city can offer such an amazing nigh life, rich in excitement and sangria. Boozing might not be as popular among the locals as in more northern European countries, but the great international mix of backpackers always create a memorable party atmosphere. The city is easy to discover on foot, making it an ideal location for a backpacker tour. 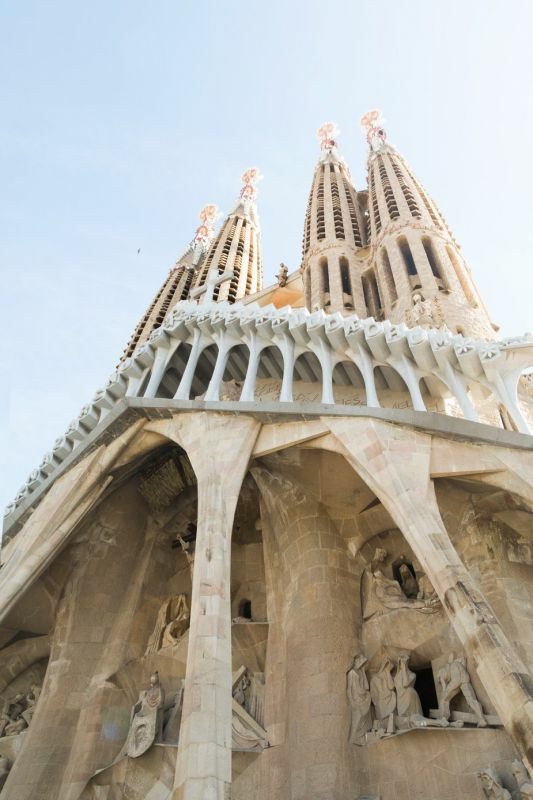 While a Pub Crawl Barcelona tour is mostly about meeting new people, you just might get to see some of the great sights of the city on your crawl – or maybe while tending to your next day hangover. So hang on to your tapas and don’t be afraid to experience BCN! Visiting Barcelona and would die for a great party? Go on a pub crawl Barcelona tour and you will not be disappointed. The Barcelona crawls start in the iconic part of town, be sure to visit the meeting point on time. The backpacker tour welcomes all, locals and foreigners alike, but make sure you have your identification on you as understandably there is an age limit for going on a pub crawl Barcelona night! So, embrace Barcelona! Try some seafood, enjoy the rich history of the city, discover the excellent art life and climb magical Montjuïc for a view to remember! Barcelona is a magical place by day, a great adventure by night. With Pub Crawl Barcelona we cover the latter, making your stay one of your best memories ever!